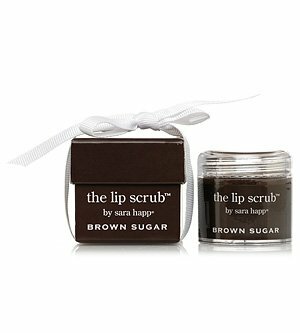 Sara Happ Lip Scrub is the gold standard for lip exfoliators. I'm using this delicious scrub nightly to sweep away the dead skin cells that stand in the way of the balms I apply all day. You can also whip up your own in the kitchen - it just won't be as lovely as Sara Happ's. Mix equal parts olive, jojoba or sweet almond oil, warmed honey and organic sugar. If you like or need more grit, just add in more sugar until you're satisfied with the scrubbing power. Apply in a circular motion on the lips and surrounding skin. Tissue off and apply a super rich balm. I love Reve de Miel by Nuxe. 'Tis the season for kissing under the mistletoe...better keep your kisser smooth & soft! ...create your own lip color? Using a clean knife, slice off a bit from a few different colors and mix up into a small, lidded pot (I save sample cosmetic jars and buy new empties when I run across them). Keep blending until you're satisfied with the shade. 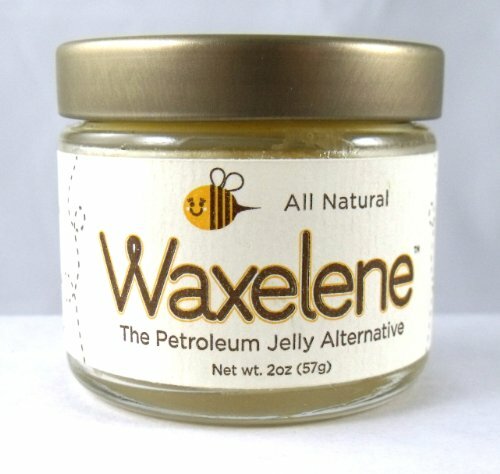 For a more sheer balm, add in a dab of petroleum jelly alternative like Waxelene (actual petroleum jelly is pretty disgusting). This could also be a really fun "girls night in" activity with children or friends (and wine). Don't forget to come up with a fantastic name to go with your custom color!